Read more "6 Must-Have Graphic T-shirts that Celebrate Black Women"
May we all fill our days as well as she did. 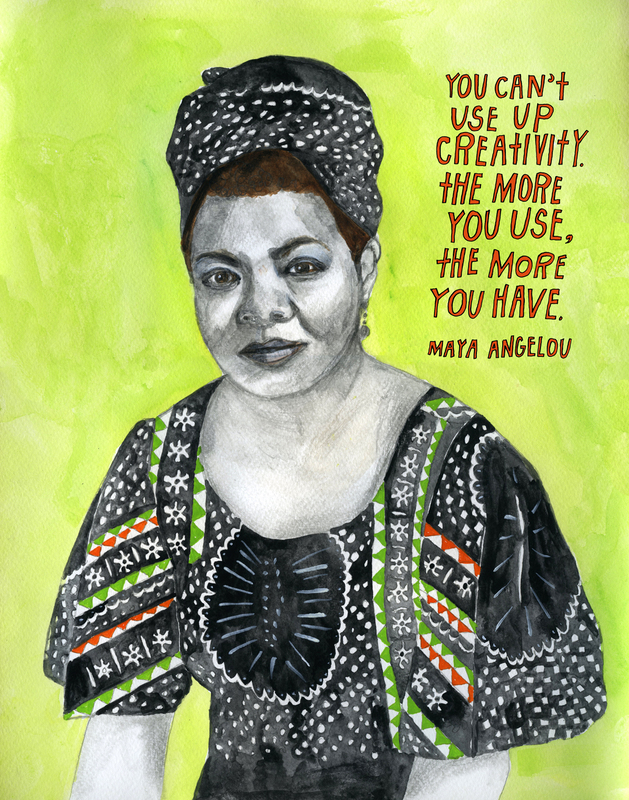 Read more "Maya Angelou: Warrior, Writer, Wonderful Woman"
Read more "Two Must-See Web Series You Should Be Watching"
Home buying can be a headache if you don’t know what you’re getting into. About 3 years ago, my husband and I bought our first home. Prior to that, I knew very little about the home buying process, mortgage loans, homeowner’s insurance, etc. I had worked briefly for a bank and used some professional knowledge to navigate the process, but I ended up doing a ton of research anyway. 1. Get ready to fill out a ton of paperwork. Banks will want any applicable employment information including copies of pay stubs, back at least 3-6 months., and they may ask for letters explaining unemployment. They will want statements for all bank accounts you have, even if you are taking out a mortgage with the same bank you hold checking/savings accounts with. Be upfront and give them what they ask for, otherwise the process is really long and tedious. 2. 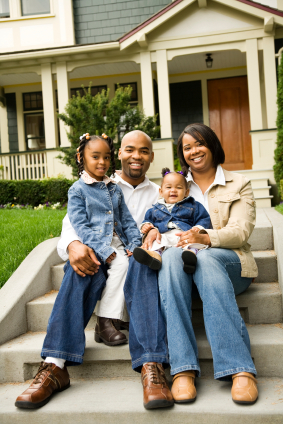 Apply for mortgage loan pre-approval strategically. Get all your quotes from different banks within 14-45 days; the hard inquiries into your credit report will usually register as one inquiry instead of several. Spreading out the inquiries over months can mean drops in your credit score, which in turn negatively affect the interest rate the bank will offer you. Bring as many of your accounts up to good standing as possible. If you can pay off any debt you have, that will contribute to how much the bank is willing to loan you. Even if you just knock off smaller debts, anything you can lower is helpful. Why? Read the rest at Truly Tafakari! Read more "8 1/2 Things I Wish I Knew Before Buying a Home"
You may face rejection but determination will push you to victory in time. Today I was rejected from a workshop I applied to and I can feel that familiar hurt folding me into someone a little less bold. For years, I let rejection (and the fear of it) reduce me into rubble, crumbling any determination I would build into so much detritus. But not again. Not this time. A wrecking ball only destroys if you place yourself in front of it, if you stand still while the specter of pain becomes too bulbous to avoid and you are overcome. But, hat tip to Miley Cyrus, if you ride that broad, swing on the momentum of having believed in something you desired, even after losing it, and let that energy push you to the next project? There are only so many Nos you can hear before that YES comes along like a hallelujah chorus. Here is to my next YES. Let’s ride. Read more "On Rejection, Determination, and Wrecking Balls"